How much do you think it costs to cremate a dead body? It’s a question you probably don’t think about until tragedy strikes and you’re planning the funeral of a loved one. One of the last things anyone wants to do when they’ve lost a loved one is make a complicated financial decision. Families want to spend that time celebrating a life, not hunting for the best rate on the memorial service. If a funeral home quotes you a price for a cremation, you’ll probably just assume you’re being treated fairly and accept the price. So it may come as a surprise that the price of basic services like cremation can vary wildly from home to home. 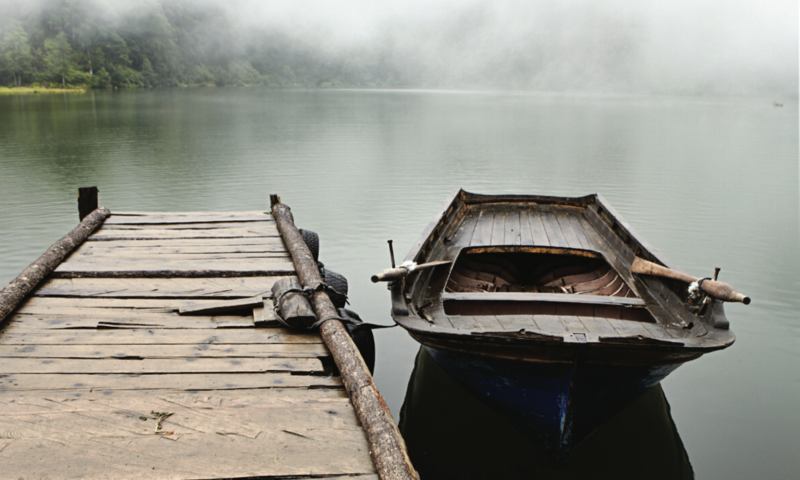 Today the average cost of a standalone cremation — no additional services — is $2,057. And yet, in any given city, some funeral homes will charge you two to three times as much for a cremation. Same service, drastically different price. Even more troubling, in the Internet age funeral parlors tend to make pricing hard to find. In fact, the Federal Trade Commission allows funeral homes to keep their rates hidden until someone actually writes or calls a funeral home representative — leaning on regulations last updated in 1994 — rather than pushing funeral homes to let the customer compare online. In a survey by the nonprofit Funeral Consumers Alliance, only 25 percent of funeral homes fully disclosed prices on their websites, while 16 percent failed to disclose prices after an email and a phone call. Tough access to comparison shopping seems to affect pricing. At Parting, we’ve painstakingly built a database of how much funeral homes charge for services so that no one ever gets ripped off in their time of need. Let’s walk through the data. 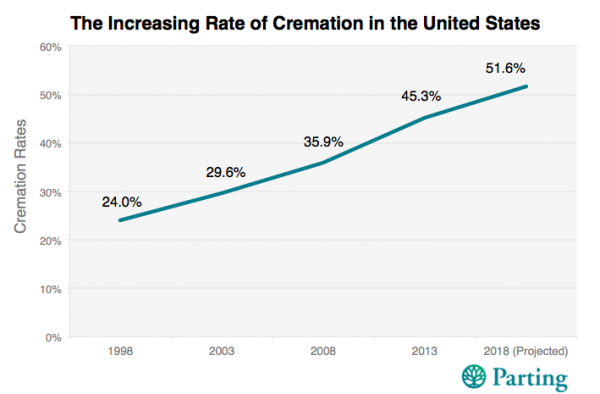 If recent trends continue, cremations will account for over half of all funerals by 2018, up from about a quarter in 1998. People have been buried in coffins for centuries, so why the rise in cremations? The Cremation Association took a look at this question. The group found a correlation between high cremation rates in states with a high proportion of people unaffiliated with organized religions, and the number of unaffiliated individuals is on the rise. The group also attributes the growing cremation rate to the simple fact that it’s cheaper than the coffin, which alone can cost thousands of dollars. And having the ashes portable in an urn (which typically cost in the hundreds of dollars) allows families more creative memorial ceremonies, like at a riverside or on a mountain top, where they don’t pay for a burial plot. The cremation process itself is relatively straightforward. The body is placed in a large chamber and using mid-thousand-degree heat from oil, gas or propane, the body is incinerated. The process may have minor differences, depending the funeral home, but the end product is the same: ashes, in an urn or container. Though families get essentially the same product regardless of where the body is cremated, there is surprising variation in cremation costs. Analyzing our data, we found that while there are many locations at which direct cremation, the most basic cremation service, costs less $1,000, there are are also a large number of funeral homes which offer the service for more than $4,000. There are even those that charge over $9,000 for the service. Comparing direct cremation costs is not always apples to apples. For instance, some funeral homes have their own crematorium while others use a third party, which can mean an extra fee. Still, these fees don’t explain why direct cremation at some facilities costs five times more than others. John Jung of California Mortuary in Los Angeles points out that cremations are an administratively intensive process. They have to get approval from a doctor and, depending on the state, the various layers of government. But when we analyzed cremation costs by city, we also found large variations in price within the same location. 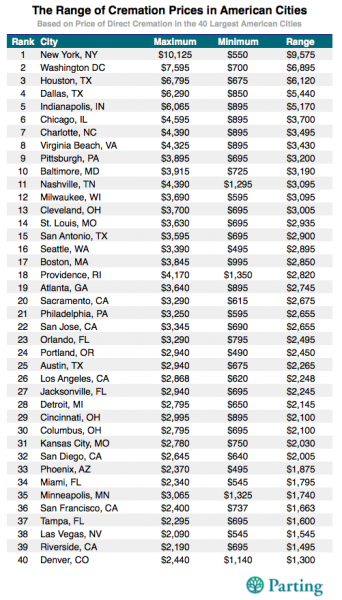 The following charts shows the range in prices for the forty largest U.S. cities in order of the largest range in price. The disparity in some cities is glaring. New York tops the list with the highest parlor charging over 18 times the lowest. In Washington DC, the most expensive direct cremation is nearly $7,000 dollars more than the least expensive. How could there be such a wide range of prices? 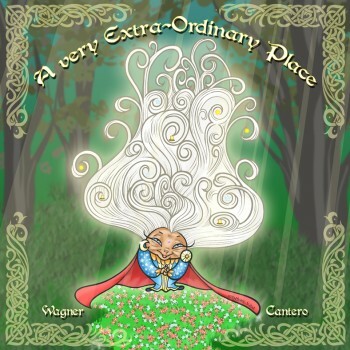 Jung believes that any parlor on the very high end of pricing probably doesn’t see the service as essential to their business. 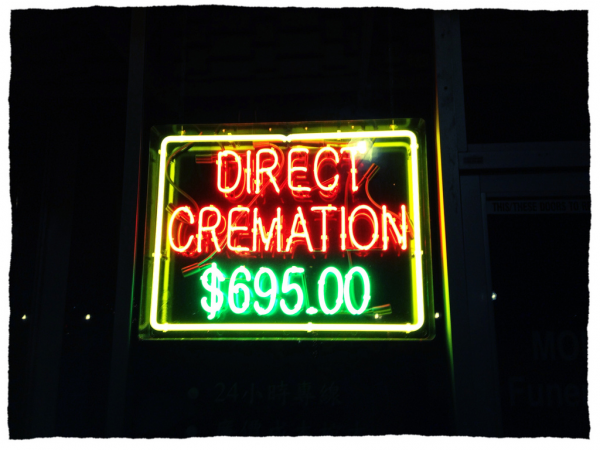 They keep cremations on the price list in case someone really wants it and then they turn a hefty profit for the effort. But it’s not core to their revenue. The average price for a standalone cremation nation-wide is $2,057 but our data shows a full memorial service costs, on average, $3,650. These bundled services add additional products like the cremation casket, which typically go for around a thousand dollars or just removing and transferring the remains (typically a few hundred), not to mention flowers, embalming services and time spent viewing the body. 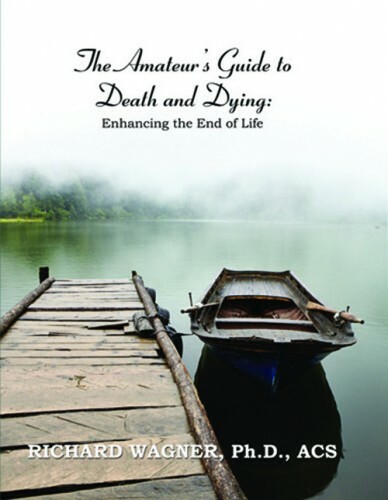 Getting a family in the door allows a funeral director to sell these additional services. This can create an awkward situation: It’s hard to say no to an upsell for someone’s last goodbye. Good funeral homes try to keep that balance of selling their own services while respecting the family in a time of need. 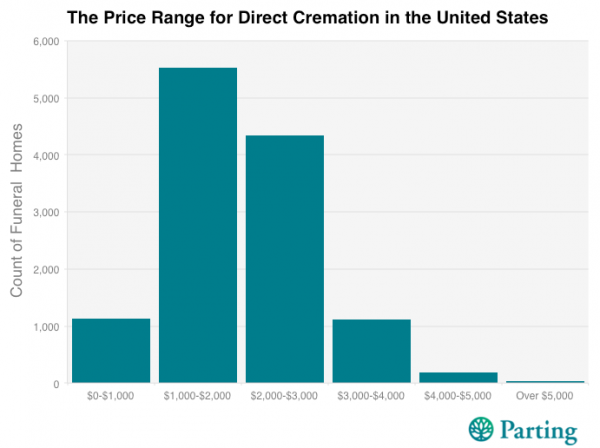 Not every state is equally shocking in the divergence of cremation prices. California offers some hope that transparency would alleviate such glaring disparities. The state requires that if a funeral parlor has a website, it must post prices. Unfortunately the “death-care” industry, as Bloomberg noted in a 2013 cover story is big business and often ends up preying on grieving families. Publically traded funeral home companies like Service Corporation International (SCI), which run thousands of funeral homes across the country, are worth over $5 billion and — unlike locally-owned homes integrated with a community — answer to Wall Street traders, leading to pressure to upsell consumers. Cremations are taking the place of casket burials and future generations will expect their prices online for a straightforward albeit serious service. More transparency will go a long way and having cremation costs online puts power into the consumer’s hands when they need it most. No one wants to shop around for the best prices for a cremation when dealing with a tragic death, and unfortunately some funeral homes take advantage of this fact.